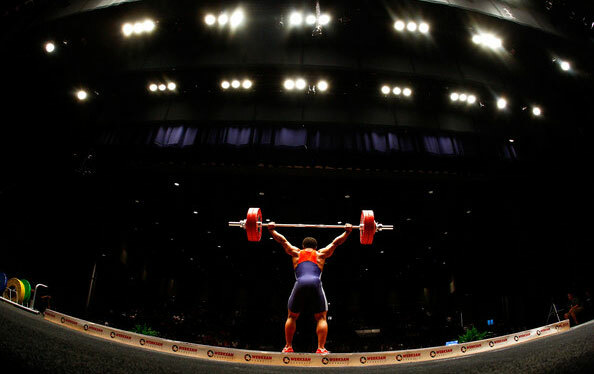 USADA announced today that Landon De Castroverde, of Las Vegas, Nev., an athlete in the sport of weightlifting, has received a four-year sanction for an anti-doping rule violation based on his failure to submit to sample collection. On December 6, 2015, De Castroverde, 22, failed to provide a sample as requested by a doping control officer during an in-competition test at the American Open. Under the USADA Protocol for Olympic and Paralympic Movement Testing the United States Olympic Committee National Anti‐Doping Policies and the International Weightlifting Federation Anti‐Doping Policy, all of which have adopted the World Anti‐Doping Code, an athlete’s failure without compelling justification to provide a sample when notified that he has been selected for doping control constitutes a rule violation. De Castroverde’s period of ineligibility began on March 28, 2016, the date on which the sanction was imposed. In addition, De Castroverde has been disqualified from all competitive results, including forfeiture of any medals, points and prizes, obtained on and subsequent to December 6, 2015, the date he refused to submit to sample collection.